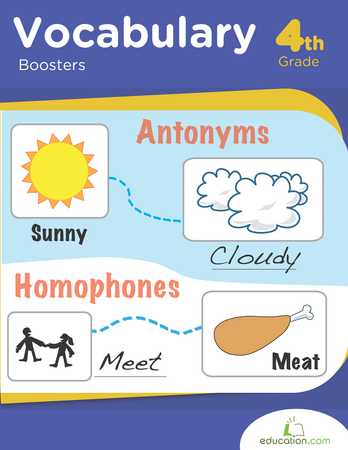 Think of synonyms and antonyms as sames and opposites: synonyms are the same, and antonyms are the opposite. 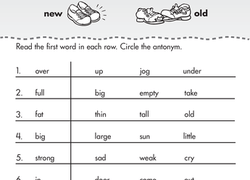 Help your child master this concept with Education.com’s materials spotlighting synonyms and antonyms -- we’ve got worksheets, printable workbooks, lesson plans for teachers, and activities to bring the lesson to life. 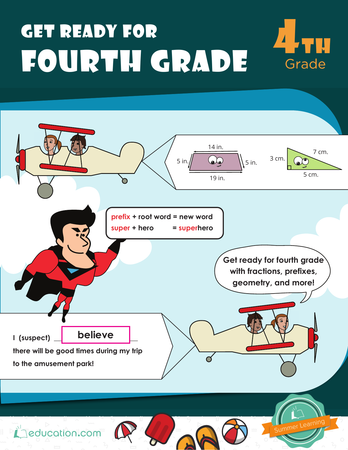 Once your student gets going, synonyms and antonyms will be the opposite of boring! 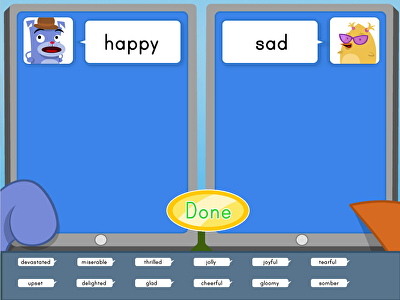 Kids practise matching words with their antonyms, a great way to boost reading and vocabulary skills. 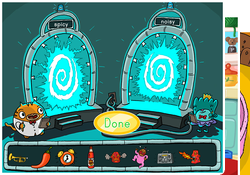 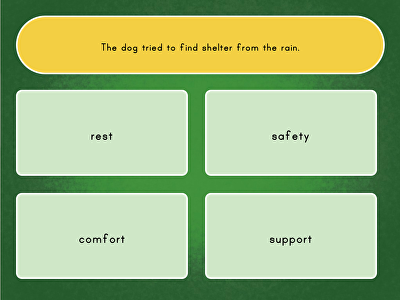 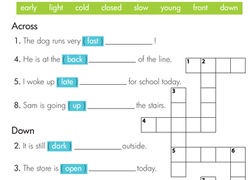 Complete a cool puzzle game by finding antonyms (opposites) of words. 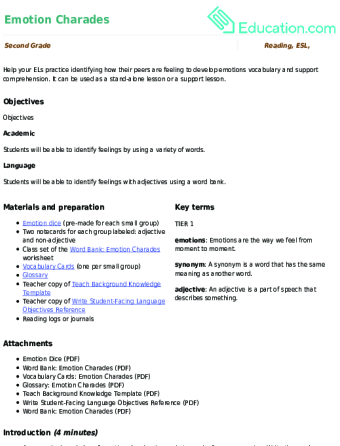 Having a large vocabulary is key to fluid writing, but understanding when you can substitute some words in place of others in order to convey the same meaning with variety, or understanding the word that conveys the direct opposite of another word, allows students to write with a more professional voice. 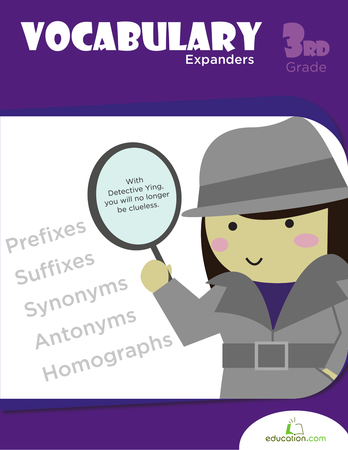 They can accomplish this with an understanding of synonyms and antonyms. 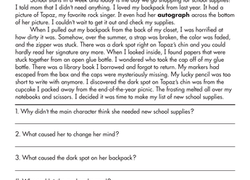 When writing, it can be easy to students to find themselves consistently using the same words. 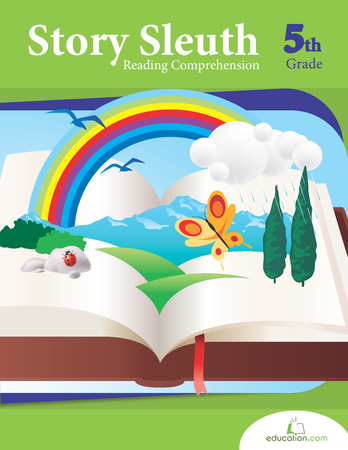 This leads to an immature and repetitive writing style. 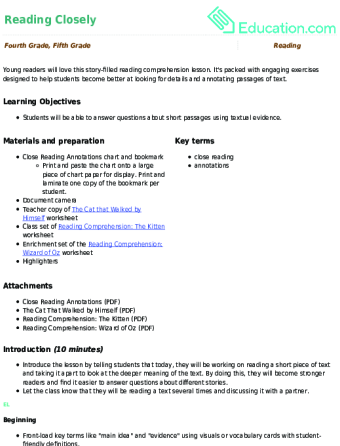 This type of writing would be unacceptable in any type of Informational writing. 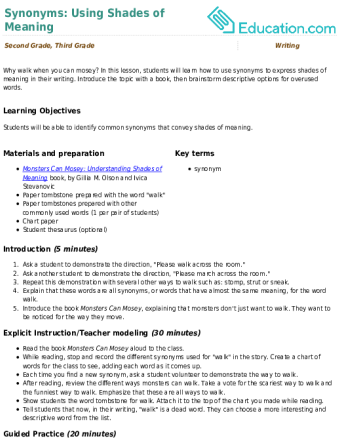 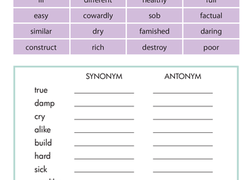 Using the resources provided by Education.com above may help your students understand how to identify and use synonyms and antonyms in a way that will enhance their writings.